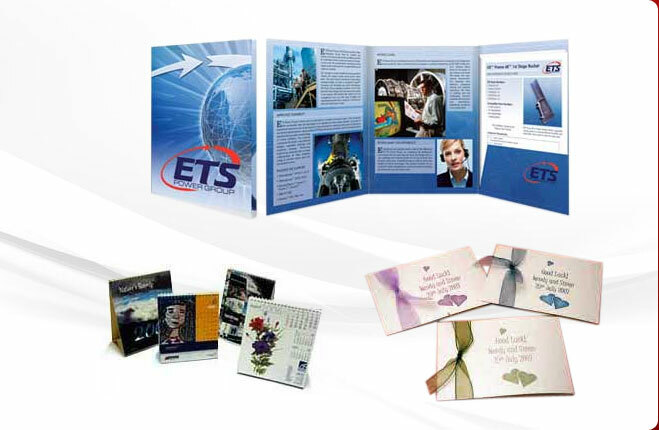 Posters and digital posters is emerging as a popular way of promoting business at any event like charity function, concerts, rallies, arts and music festivals, etc. 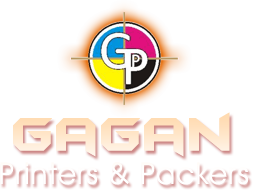 Keeping your requirement for poster printing in view Gagan Printers & Packers provides the most cost effective Poster Printing Services. 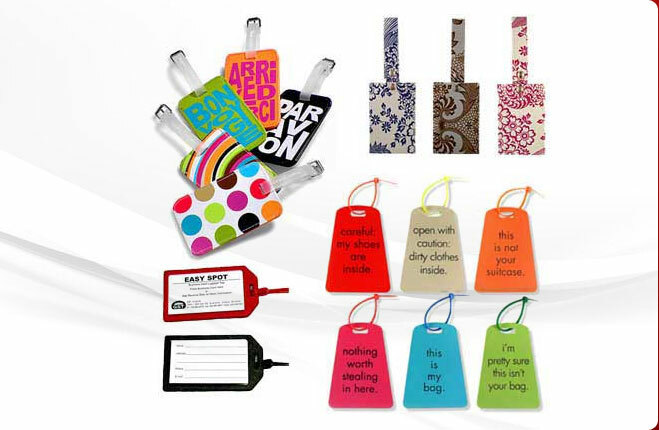 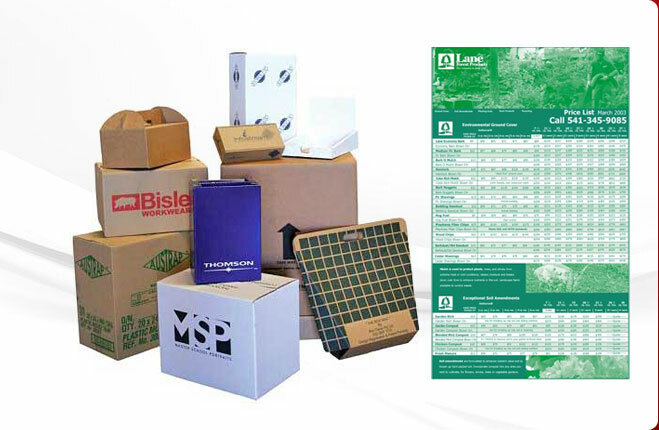 Effortlessly get your message across to customers with the attractive posters we print for you. 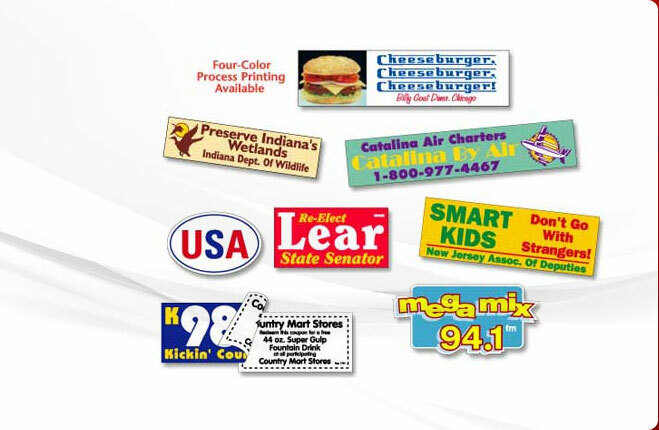 The qualified team designs the posters and prints them using full color digital banner printing, vinyl lettered banners, magnetic sign printing and poster printing. 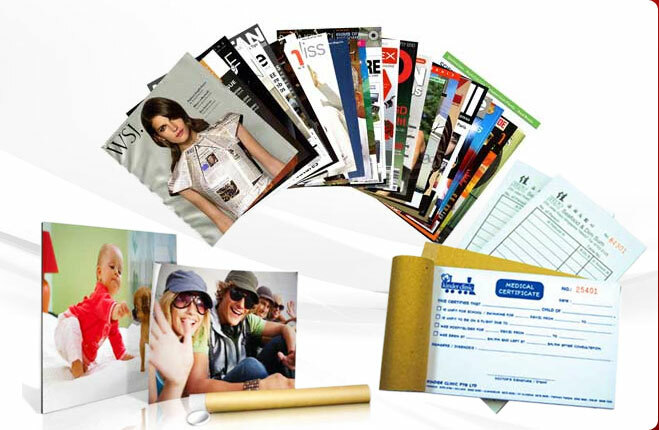 Using high-tech software we offer the best and unique posters that you have imagined of.